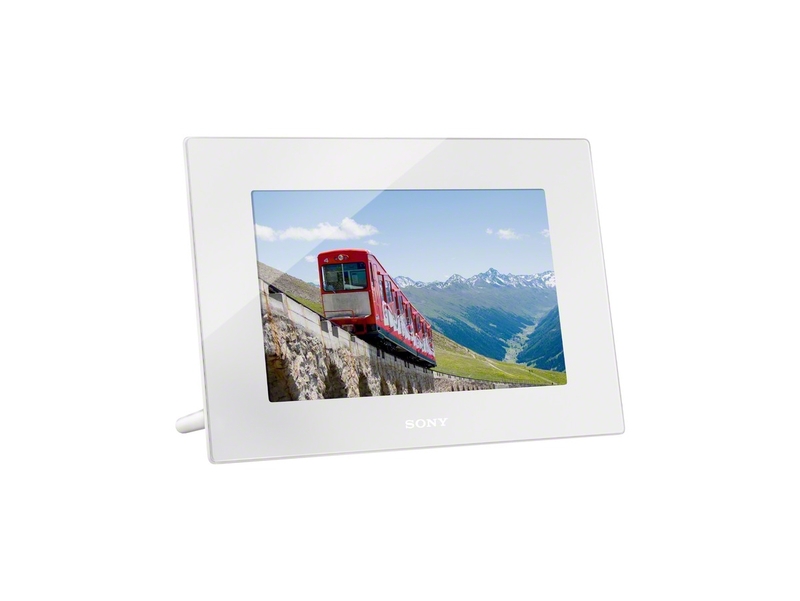 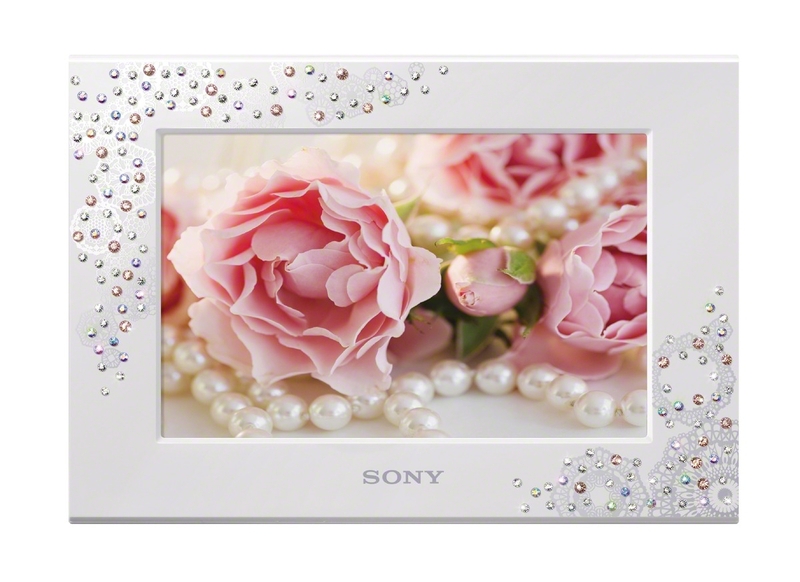 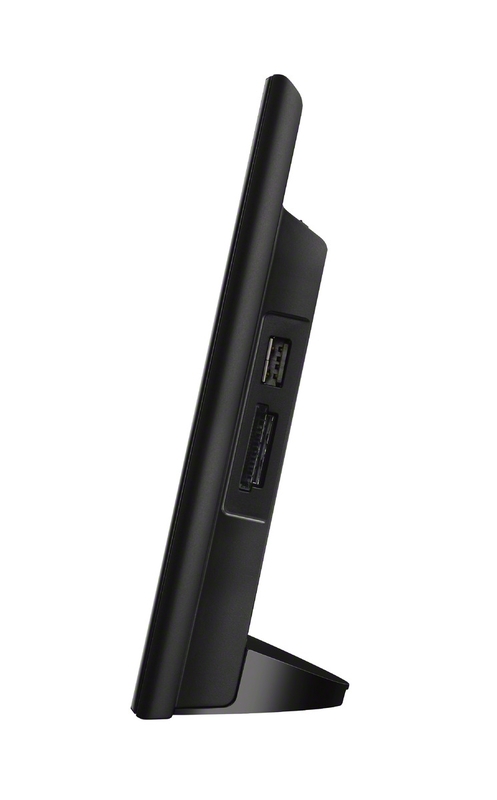 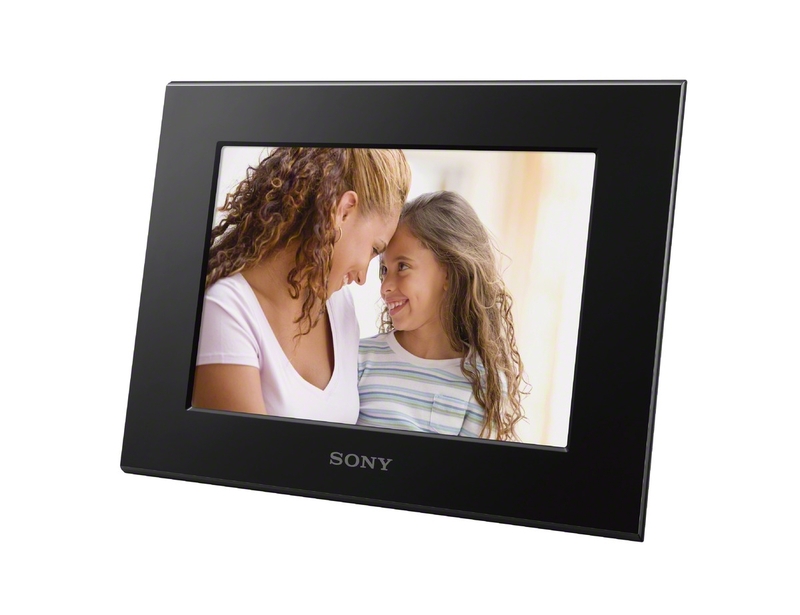 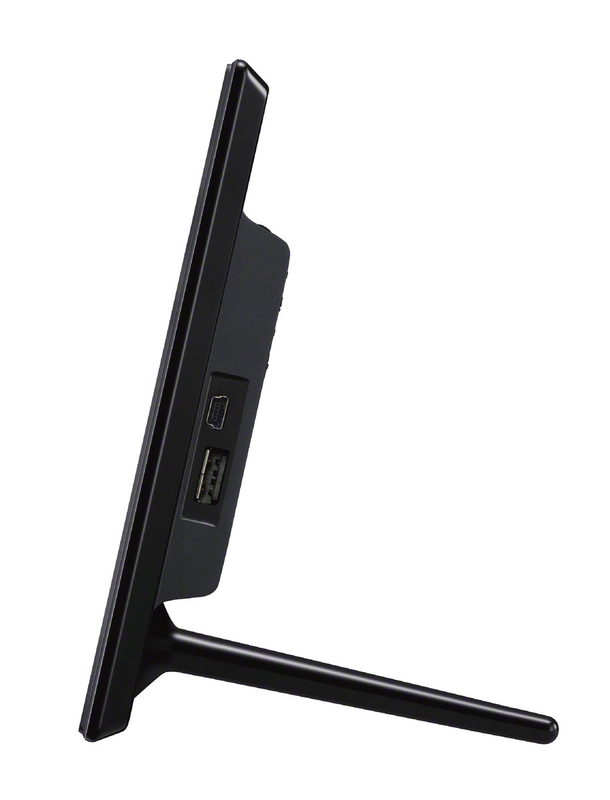 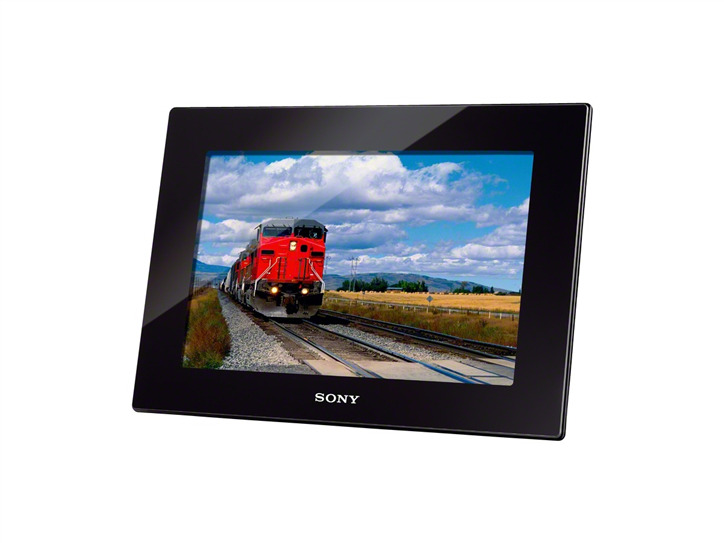 Sony today extends its Digital Photo Frame offering with nine new S-Frame models with display diagonal ranging form 7-inches to 10.1-inches, promising great picture quality and smart features. 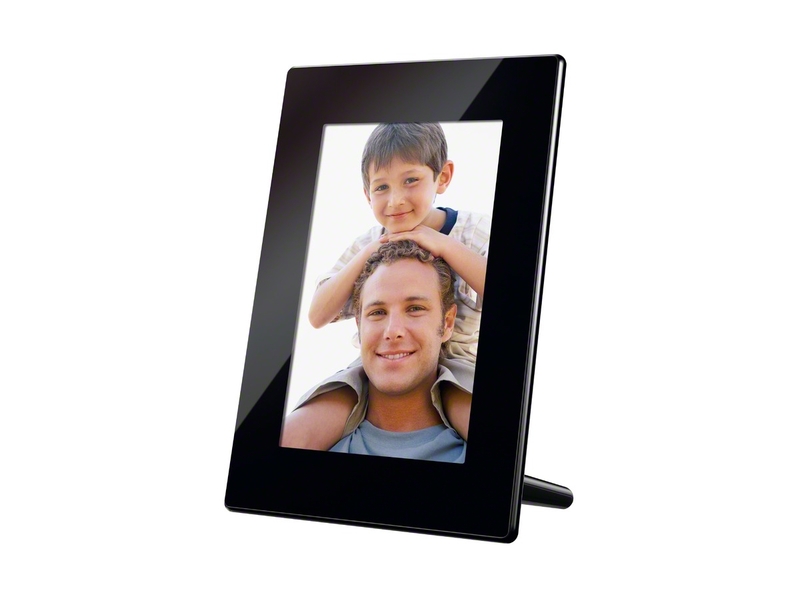 The new digital photo frames are equipped with SD card slot and USB interfaces for easy transfer of your photos and offers a wide range of slideshows and clock/calendar display modes. 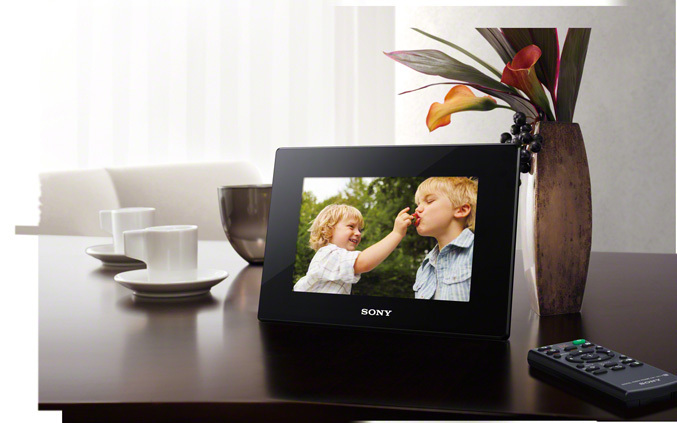 All new models feature an energy-saving timer that can be set to switch the photo frame into standby mode any time it’s not needed – like at night or during the day when you’re out at work. 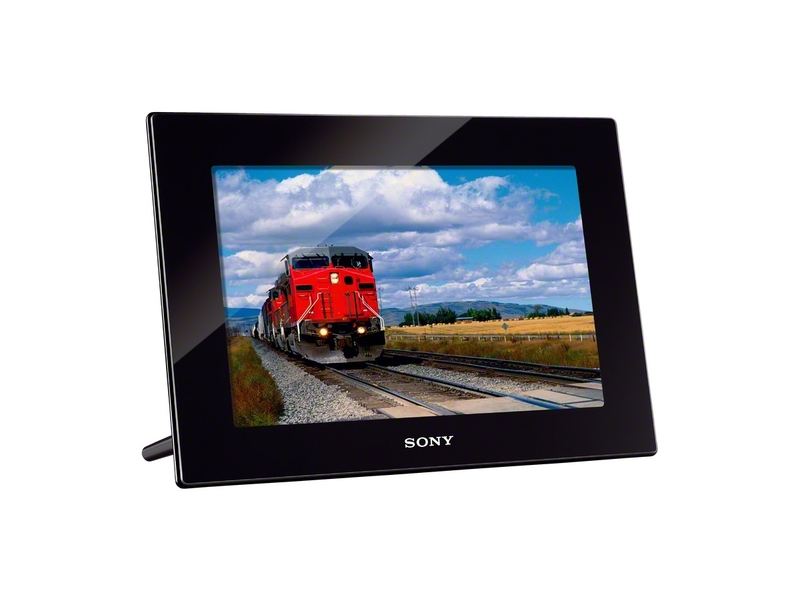 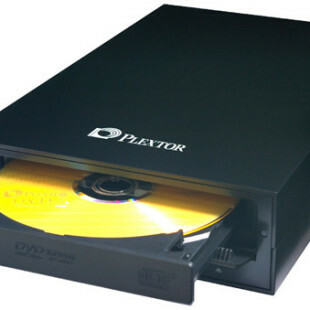 At the top of the line are the 9.2-inch DPF-HD1000 (1024×600) and 7.3’-iinch HD800(800×480) models which offers HD video playback of AVCHD, Full HD videos at 50p frame rate, MPEG4, MPEG1 and Motion JPEG, and have built-in speaker for audio playback of MP3, AAC or Linear PCM formats, as background music for your slideshows. 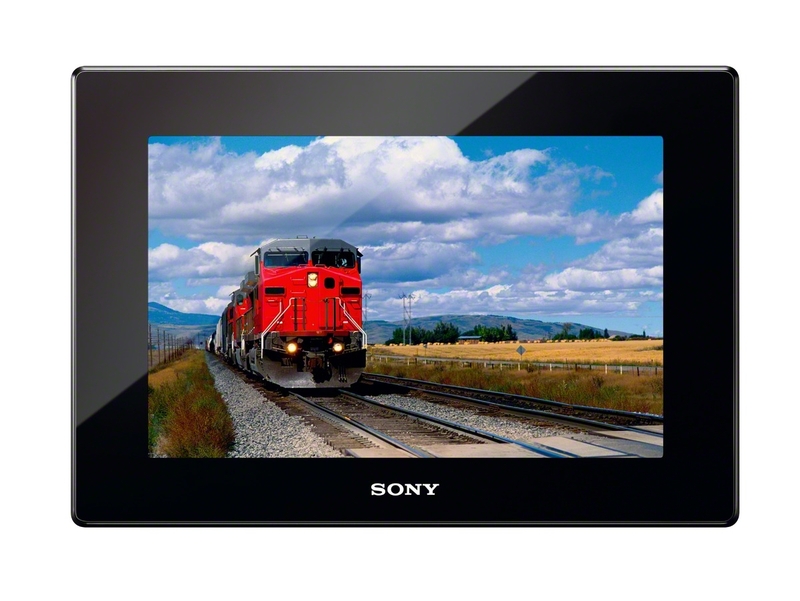 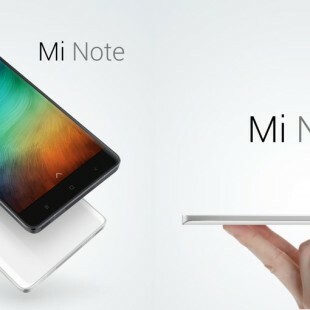 They are equipped with 2GB internal memory space and come with handy remote for easy control of the slideshows and clock/calendar viewing modes. 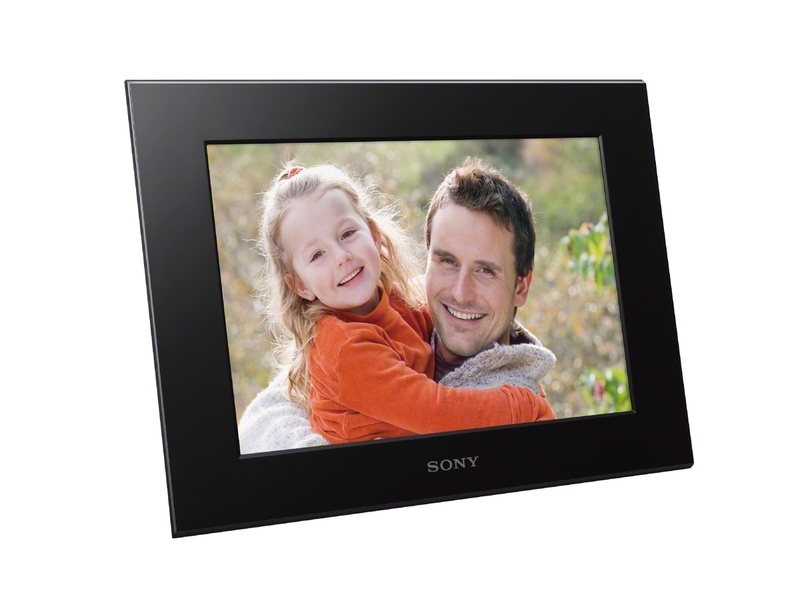 The rest of the S-Frame family – DPF-C1000/C800/C700/C70A/C70E are compatible with Memory Stick PRO Duo and SD/SDHC formats and comes with a choice of four slideshow patterns plus a choice of attractive clock and calendar displays. 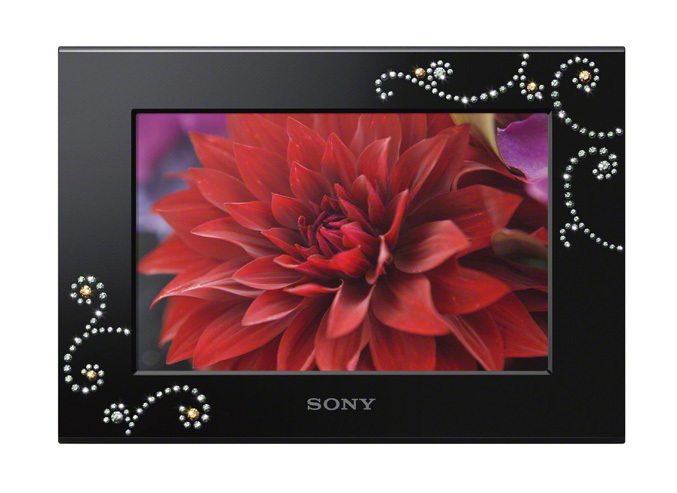 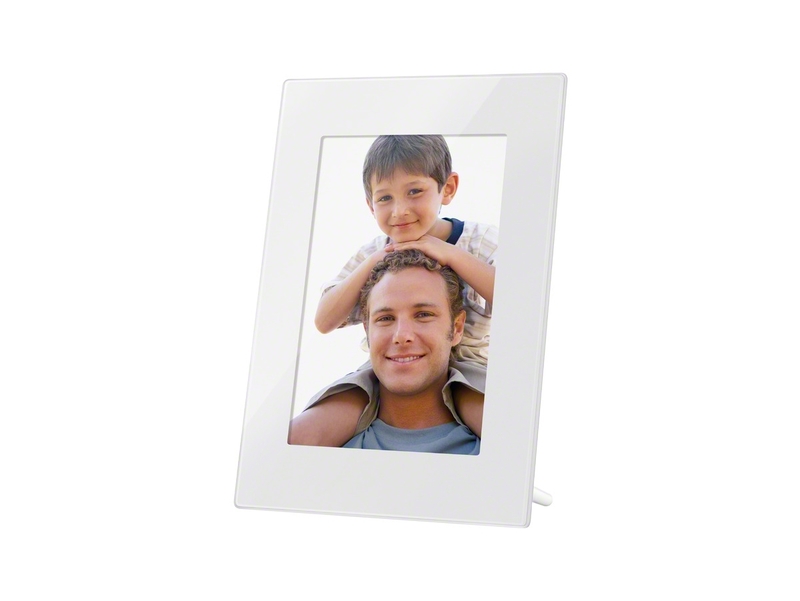 The new S-Frame range of digital photo frames will be available from September 2011.